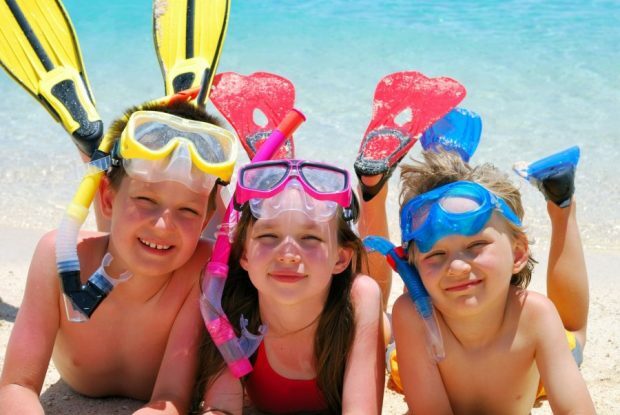 We may be nearing the end of the 2018 season, but there’s still plenty of fun for everyone to enjoy. 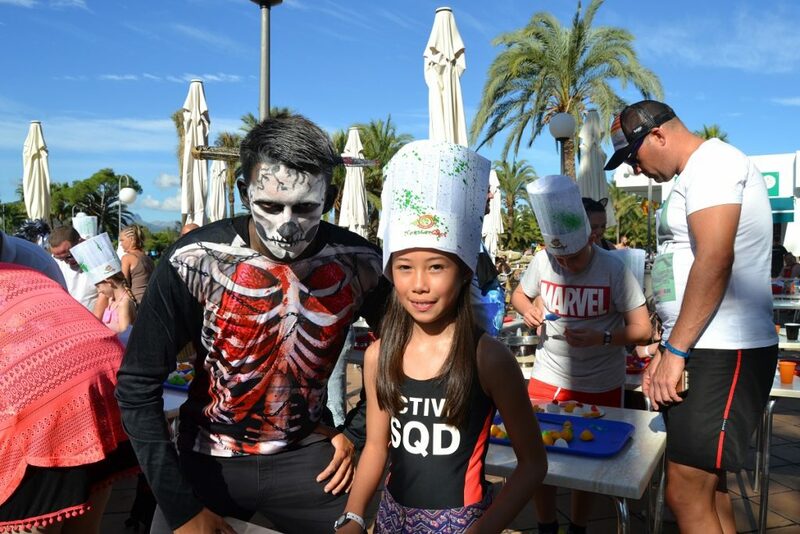 As well as all the usual entertainments, activity programmes and facilities at Club MAC Alcudia’s beautiful resort, we’ve got some exciting Halloween plans. 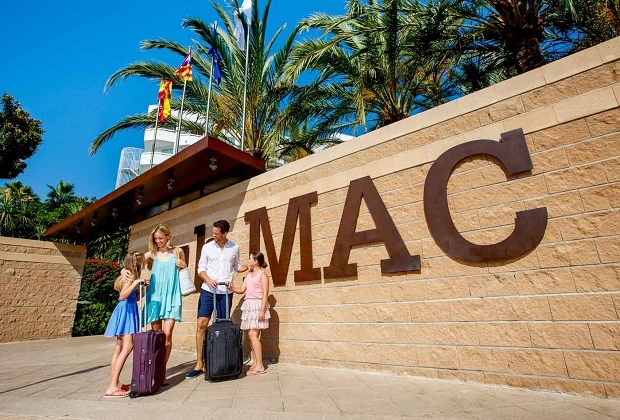 At Club MAC we understand how important your family holiday is. 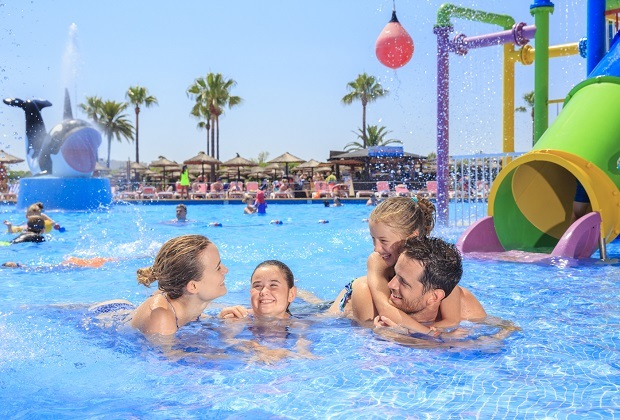 We welcome all kinds of guests to our resort in Alcudia, including big families with small children. 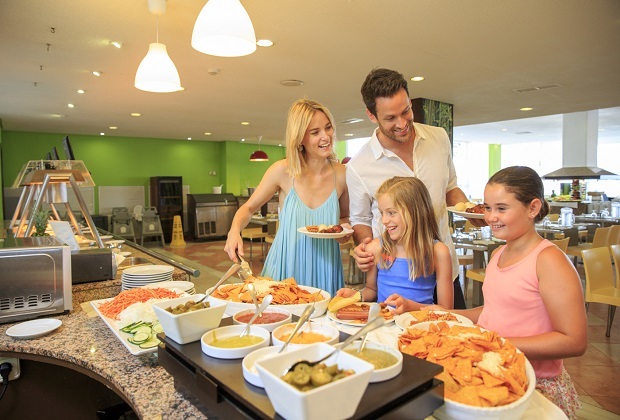 We host couples, older people and mixed groups too, and work hard to make everyone’s stay as enjoyable as possible. 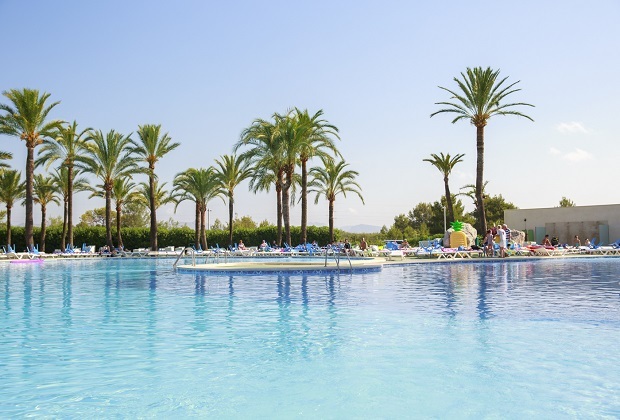 One of the reasons holidaymakers flock to our resort in Alcudia is the weather! 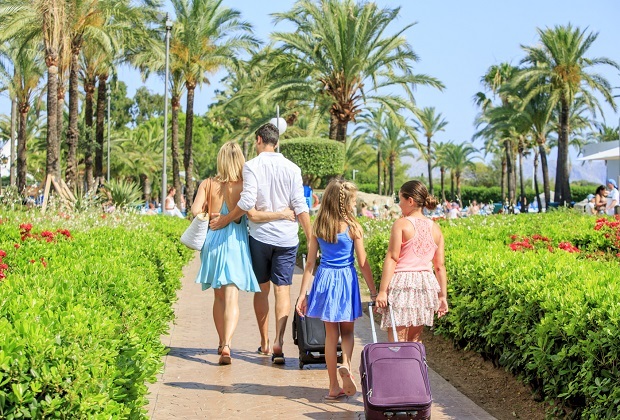 In our corner of the most beautiful Balearic Islands, the sun shines all summer long. 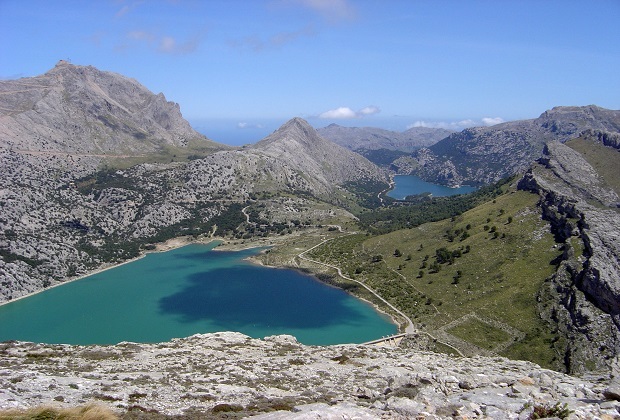 And that means visitors to Majorca can expect temperatures in the high 20s to early 30s throughout their stay.